Vaishno Devi is one of the most popular pilgrimage destinations in the country. Every year millions of Indians visit the site situated at an altitude of 5200 ft in the Trikuta mountain range in Jammu of the Jammu and Kashmir state. The shrine is dedicated to the goddess Shakti, affectionately called Mata Rani and Vaishnavi Devi. The tour package for Vaishno Devi includes hotel stay in the Katra, the base local sightseeing and option of the helicopter are also provided for the pilgrims. 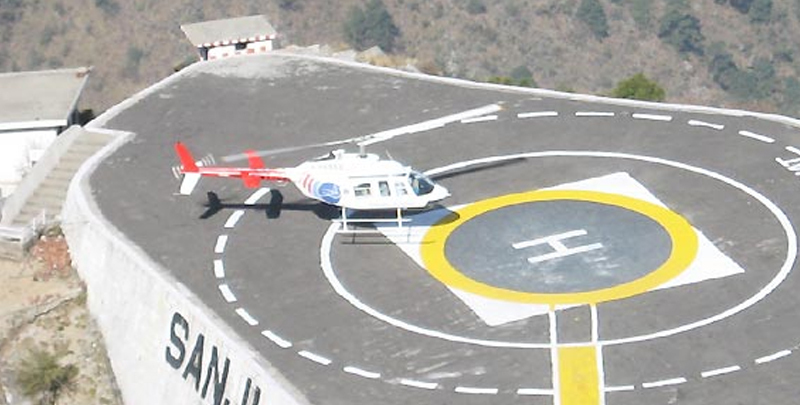 The helicopter takes pilgrims from the Katra base to the Shanjchat Helipad, from where the pilgrim has to either take a pony or trek the remaining distance to the holy shrine. The representative of the Vaishno Devi Tour Operator will receive the guests at the airport or railway station and then take them to start hotel for refreshment. After relaxing for sometimes, the air-conditioned bus or cab will take the pilgrims to the karta for onward trekking to the holy shrine. The Jammu to Katra is around 2-hour drive. 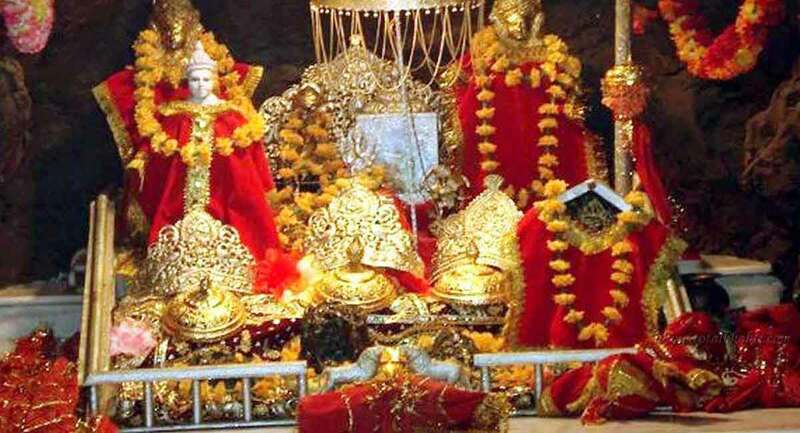 Vaishno Devi Temple Darshans assumes special significance during Navratri days. Many people start their first day of the New Year with Darshan at the holy shrine. The options are offered to choose standards deluxe and premium packages. The total package involves only couples of days and a night. The services begin when our representatives receive guests at the Jammu railway station or airport and end when we drop our guests at the railway station and the airport. After the Darshan the guest comes back for the overnight stay at Katra. The Next day after breakfast, the Guest travel to Jammu for onward journey. The stay in the hotel is on the single, double or triple sharing basis depending on the preference of the guests. The total package includes hotel expenses, welcome drink, breakfast, dinner and transportation transfer to the katra and back. Jammu is the nearest railway station and airport. The tour package starts and ends in the Jammu.